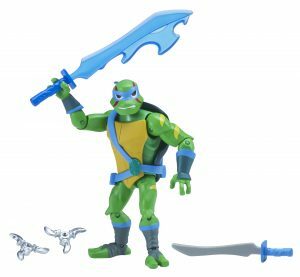 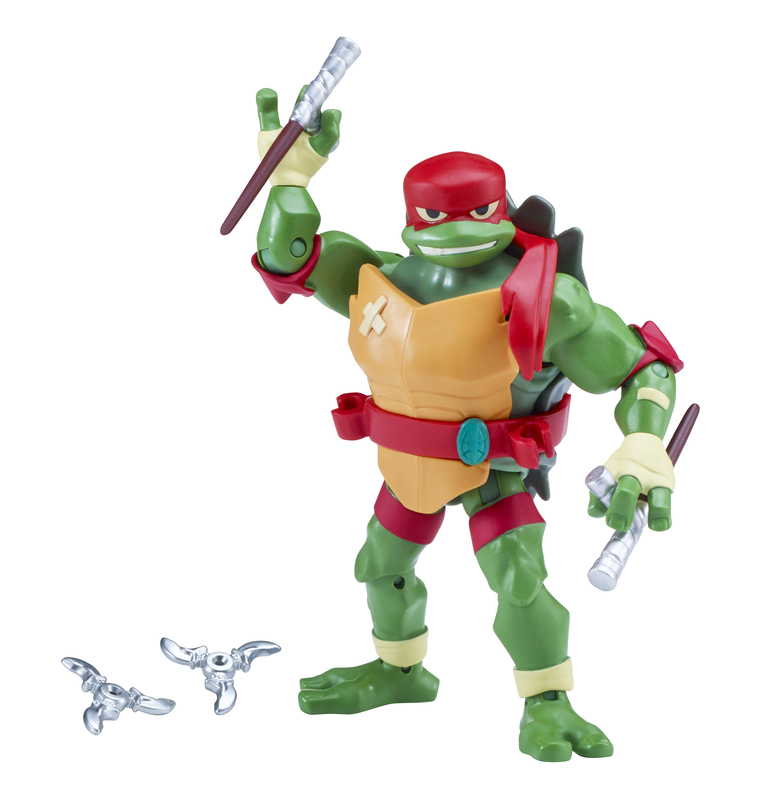 Based on the new Rise of the Teenage Mutant Ninja Turtles TV series debuting this fall, Playmates is unveiling four SDCC exclusive figures featuring Raph, Leo, Donnie and Mikey. Each figure is individually sculpted and styled based on the TV series with heights ranging from 4.25” (Mikey) to 4.75” (Raph, both Donnie and Leo’s heights are 4.5” tall). 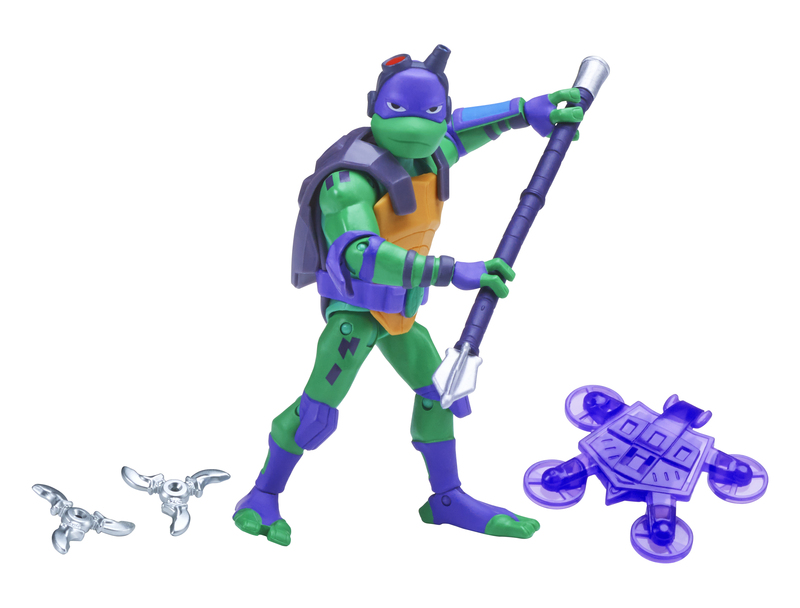 Each figure has 13 points of articulation and comes with their new core weapon accessories. 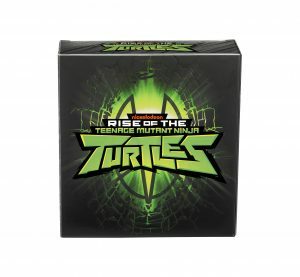 All the Rise of the Teenage Mutant Ninja Turtles action figures will feature exclusive, additional decoration and details on the figures and accessories. Each figure comes in a highly collectible and personal fifth panel window box. 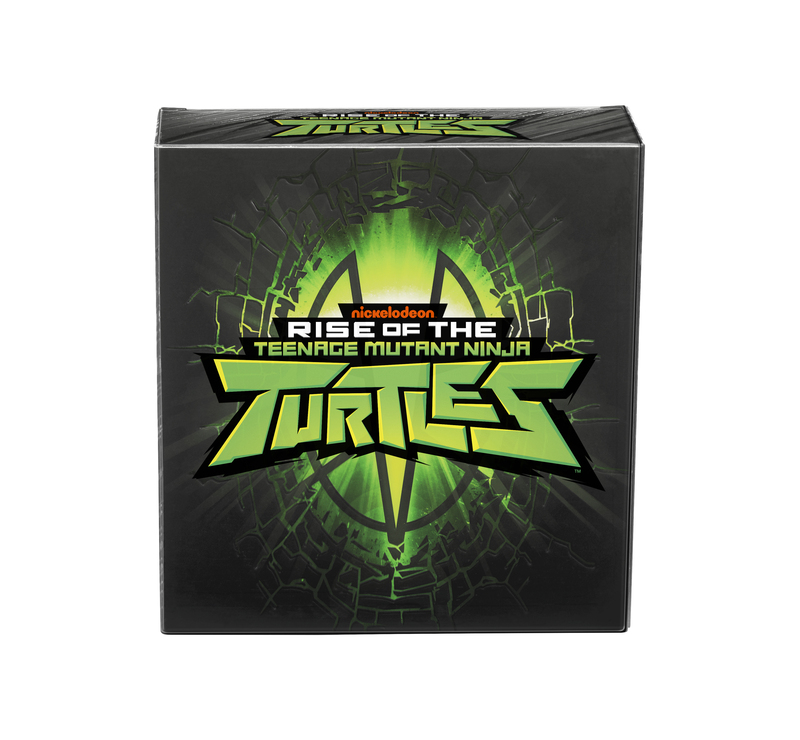 All fifth panel window boxes will be placed in a protective 2018 San Diego Comic-Con corrugate inner noting the name of the Turtle included. ‘90s icons SpongeBob SquarePants and Lisa Frank unite for the first time to deliver a collaboration that nostalgic dreams are made of. 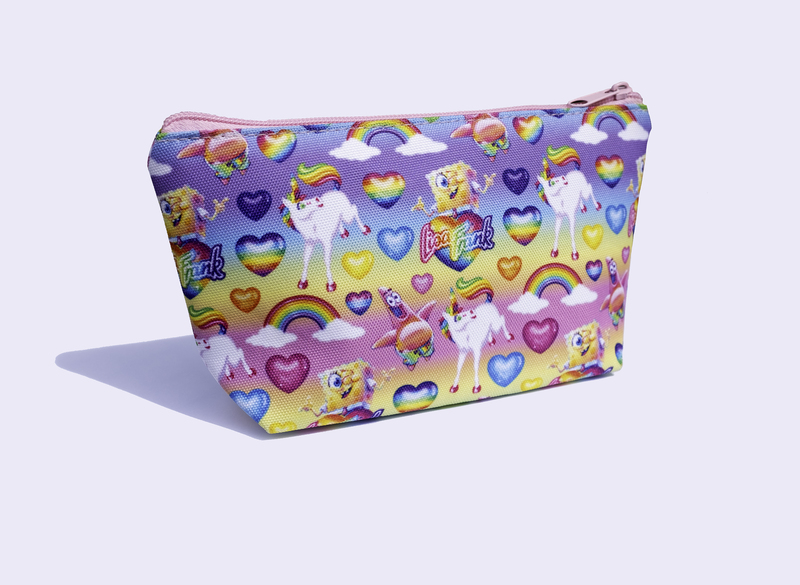 This pastel rainbow cosmetic bag features SpongeBob and Patrick in the colorful and imaginative Lisa Frank universe and is available exclusively for SDCC. The ’90s called and they want their shirt back! 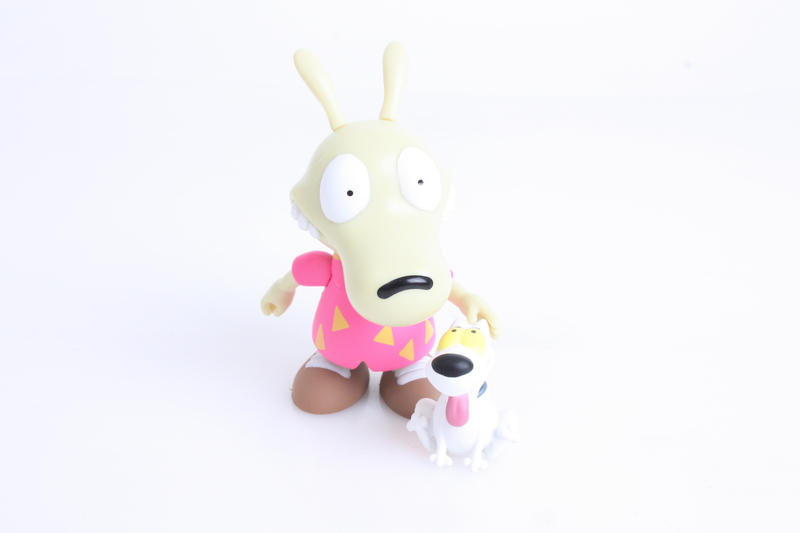 Rocko is making an Action Vinyls debut at SDCC with a Neon ’90s exclusive throwback fit. Each articulated collectible known widely as Action Vinyls figure stands at 3″ tall and Rocko even comes equipped with his loving pooch Spunky. Quantities are limited, so be sure to pick up yours today! 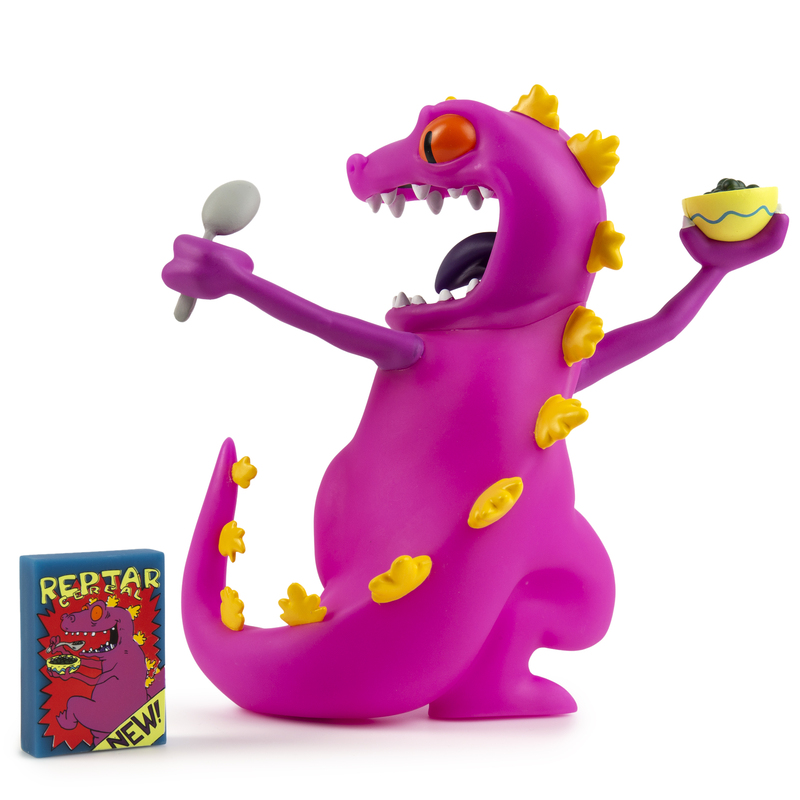 Hang on to your ‘diapies babies, we’re going to Comic Con! 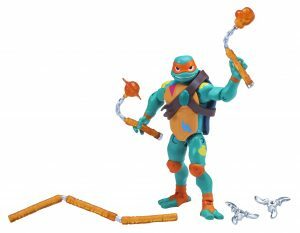 Everyone’s favorite Rugrats hero, Tommy Pickles is making an Action Vinyls SDCC debut this year with a splash. 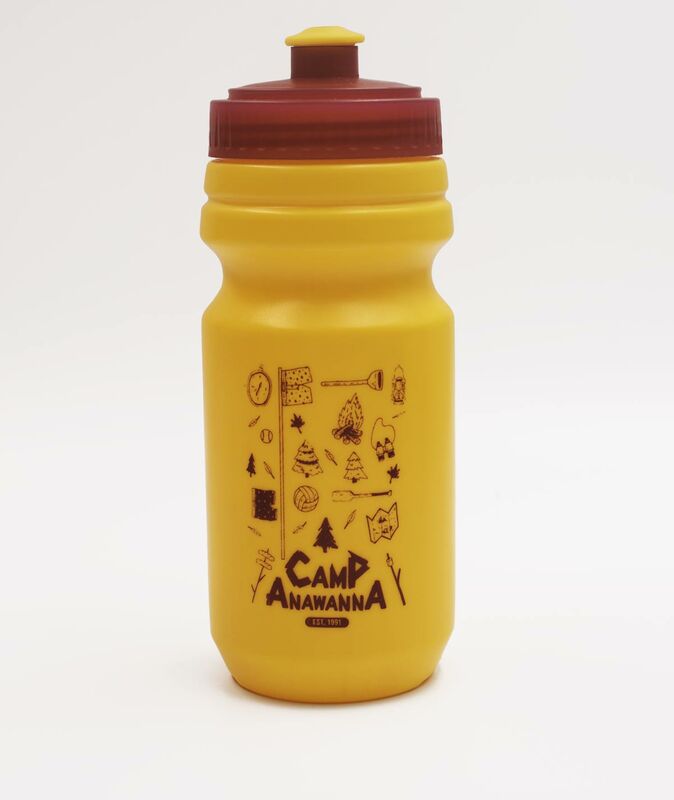 A splash of chocolate milk that is, with this exclusive Chocolate Milk Stained Tee color variant. 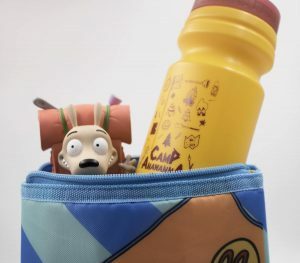 Each articulated collectible known widely as Action Vinyls stands at 3.25″ tall, and Tommy even comes equipped with his signature baby bottle filled to the brim with that tasty chocolate milk. 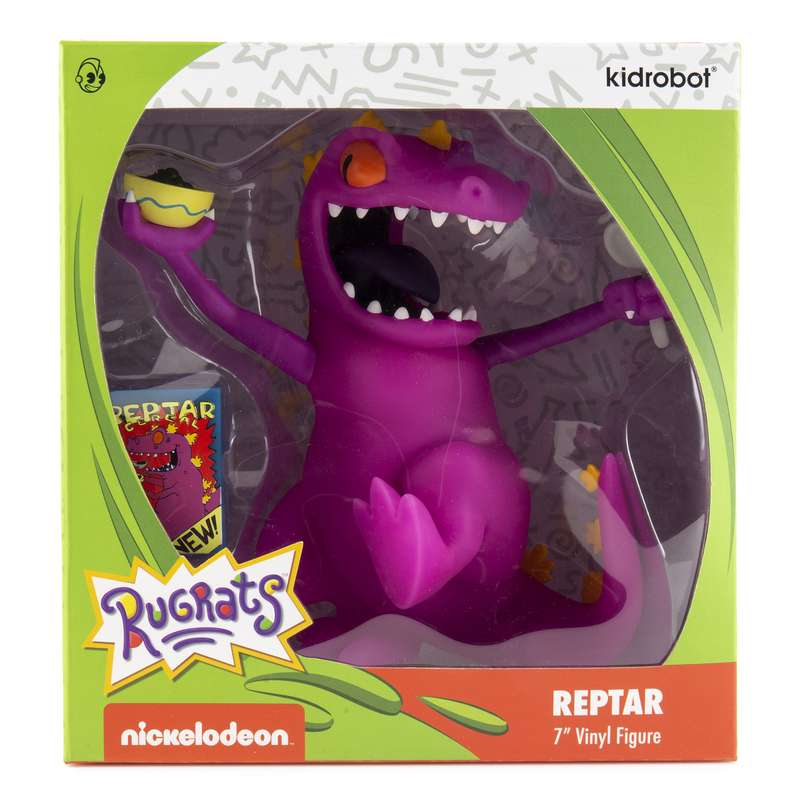 Be sure to nab yours today! 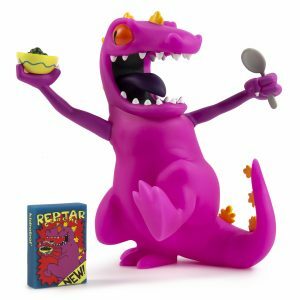 “I am Reptar, hear me ROAR!” It’s time to take home Tommy Pickle’s favorite T. Rex with the Reptar medium figure from Kidrobot. This lean, mean, cereal-eating machine stands at approximately 7” and is ready to dominate your collection today, with a bowl of cereal in hand and enough in the cereal box for seconds! 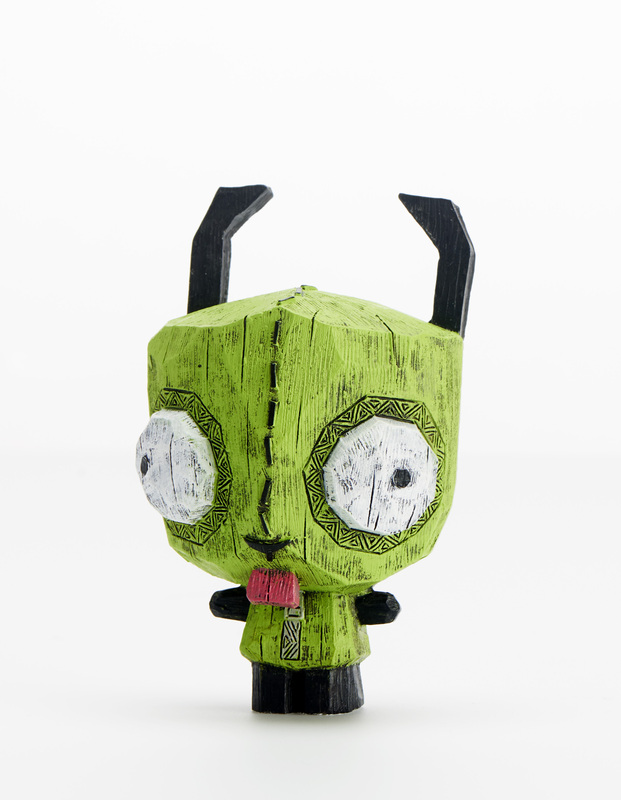 Enjoy some Earth-conquering fun with Invader Zim Eekeez Figurines from FOCO! 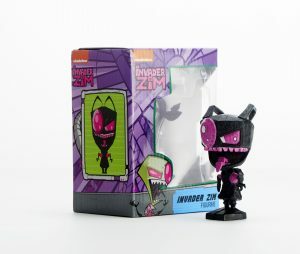 Each poly resin figurine stands 4 inches tall and comes in window packaging, making them a must-have for fans and collectors alike. 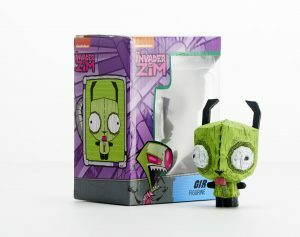 This series includes figurines of Zim and GIR. 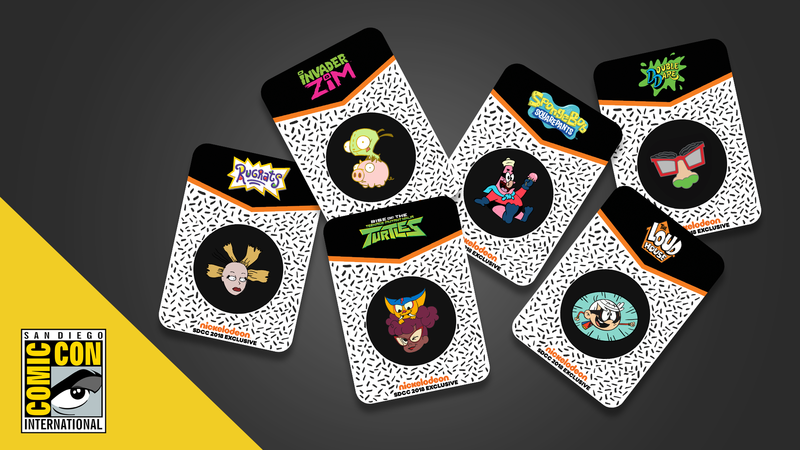 Designed by members of the Nickelodeon Animation Studio, these six pins are the result of a studio-wide design contest to deliver original, hand-crafted designs exclusive to SDCC. Featuring Rise of the Teenage Mutant Ninja Turtles, SpongeBob SquarePants, Double Dare, INVADER ZIM, The Loud House and Rugrats, only 250 of each pin will be sold, making them a collectible you won’t want to miss. 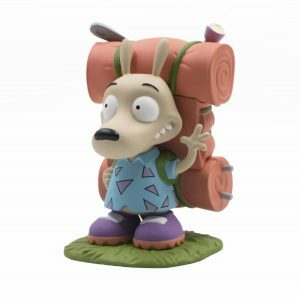 Camping Rocko Vinyl Figure – Grab your Fish-O-Matic and join Rocko, Heffer, and Filburt on a camping trip. 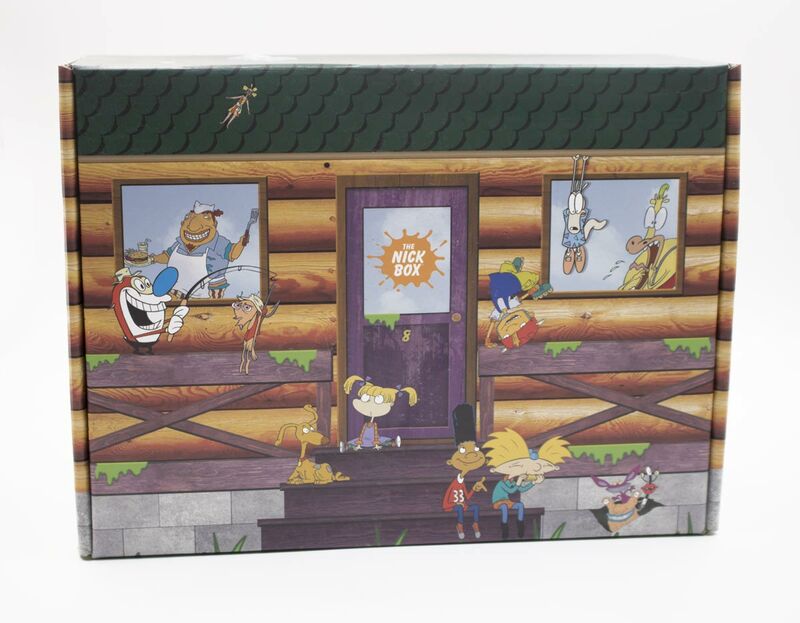 This vinyl features Rocko as seen in the episode Hut Sut Raw. Hey Arnold! 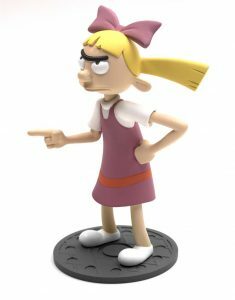 Helga Bobblehead – Whether you’re building a shrine or secretly writing love poems about your summer crush, Helga will be there to lend her expertise. Camp Anawanna Water Bottle – It’s important to stay hydrated when you salute your shorts! 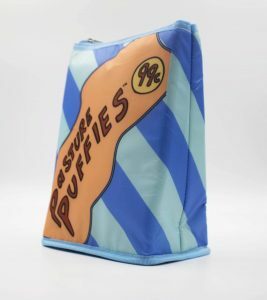 Pasture Puffies Reusable Lunch Bag – Now you can enjoy Heffer’s favorite snack! Well, kinda… Just pack this SDCC exclusive insulated bag with your favorite snacks and get ready for that Hall H line. 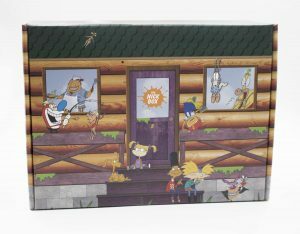 Limited quantities of the Camp Nick Box will be available at the Nickelodeon booth (Booth #4113) each day during the convention. 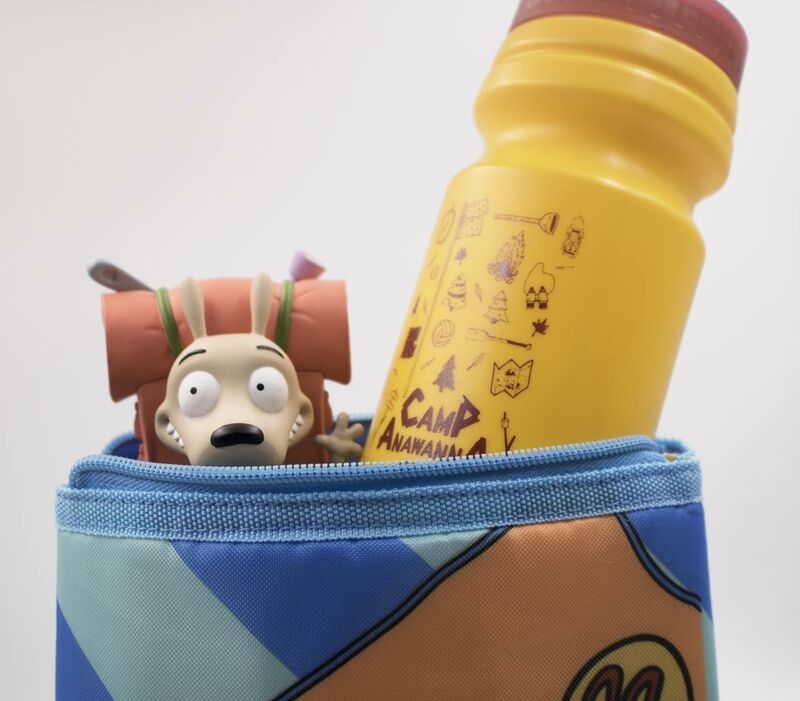 Fans can purchase a t-shirt and tote from the retail shop and customize it on the spot with characters and art from their choice of seven fan-favorite Nick shows: Rise of the Teenage Mutant Ninja Turtles, SpongeBob SquarePants, The Loud House, Double Dare, INVADER ZIM, Hey Arnold! and Rugrats.